This camp is designed to allow campers to experience a variety of activities that will include arts and crafts, sports and games. Special sport activities may include roller skating and bowling. Campers will also have an opportunity to broaden their horizons by participating in various activities such as LEGO® and science projects. 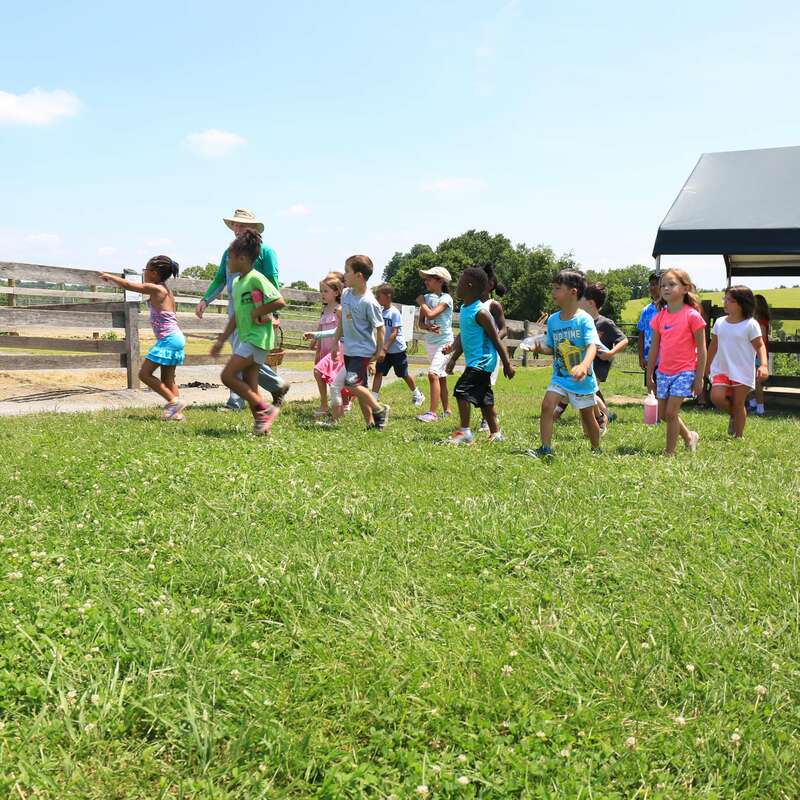 Additionally, children will be able to interact with various animals when our nature specialist makes an appearance. Campers will also enjoy recreational swimming twice a week. Campers must wear closed-toed shoes, and it is suggested campers wear loose-fitting, comfortable clothing and socks. A hat and sunscreen is recommended for outdoor activities. Campers should bring a swimsuit and towel, a healthy, nonperishable lunch and a bottle of water.